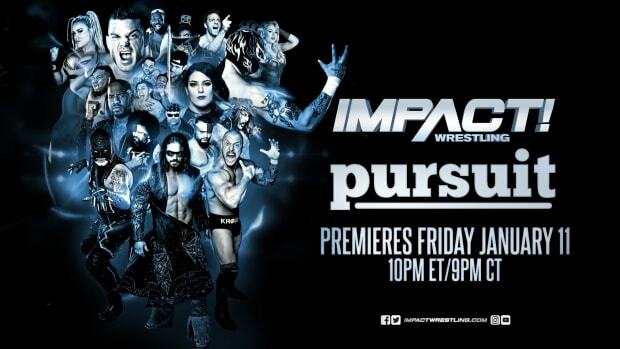 The inevitable parting between Jesse Neal and TNA Impact Wrestling has happened. Neal finished up with the company on Monday night as an injury angle was taped in a match with Gunner that will air on tomorrow night&apos;s edition of Impact Wrestling. Neal is already booked on the indy&apos;s as the folks at I Believe In Wrestling sent word he&apos;s on their 12/17 show in Orlando, Florida.